The beginning of a year is always the best time to start new things or set up new habits. And what could be better than delving into a self care vibe that’s free from any chemicals or artificial ingredients. The year 2019 is already witnessing a big moment for natural products. More and more brands are now opting for sustainable and eco-friendly ingredients over chemical ones. No wonder, going all natural much easier than ever before. No longer, you have to dig and do your research to find specialty stores for natural products. No longer, you have to settle for crunchy, patchouli-laced health-store to get a selection of natural foods and vitamins. All you have to do is just walk into any store and there you’ll find the best, most efficacious, luxurious choices of natural products available; anytime, any store! While this is a great positive, it can also make the shopping experience seem a bit overwhelming as you try to figure out which products to try and which ones to give a miss. To help you wade through the many options and find those real stand-out products, here’s a look at the top natural products worth checking out in 2019. One of the hottest trends hitting the marketplace right now is hemp products. You’ll find hemp being used in edibles, beauty products, as special tinctures and blends, in vape oils, and even in pet supplements. Manufacturers have come to the realization that hemp offers a huge variety of benefits, which appeal to their customer base. 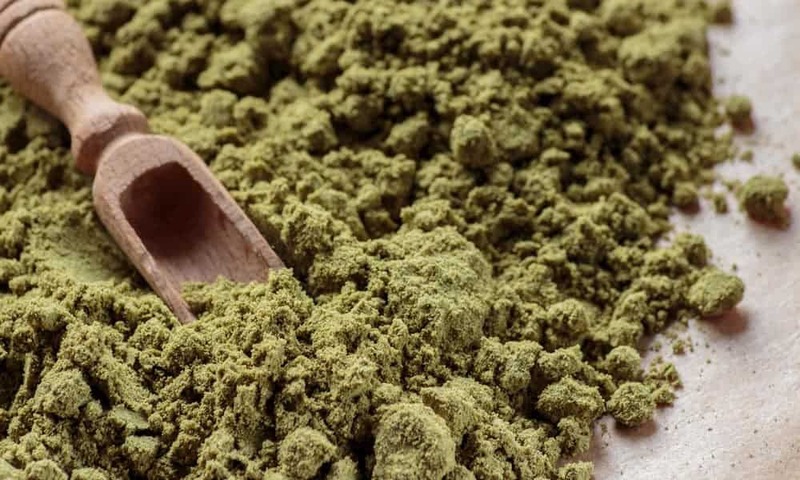 They are using companies such as US Hemp Wholesale, as wholesale can be cheaper, to get access to high-quality hemp that comes in a variety of forms. In terms of what can be the best hemp beauty products to try; some of the more popular options are hemp sunscreen, shampoo and conditioner, body lotion, body wash, lip balm, and hemp serum. Whether you take a daily multi-vitamin or not, most people can benefit from using non-vitamin and non-mineral products. Depending on what you pick, they can be used to deal with acute or chronic issues that you may suffer from. 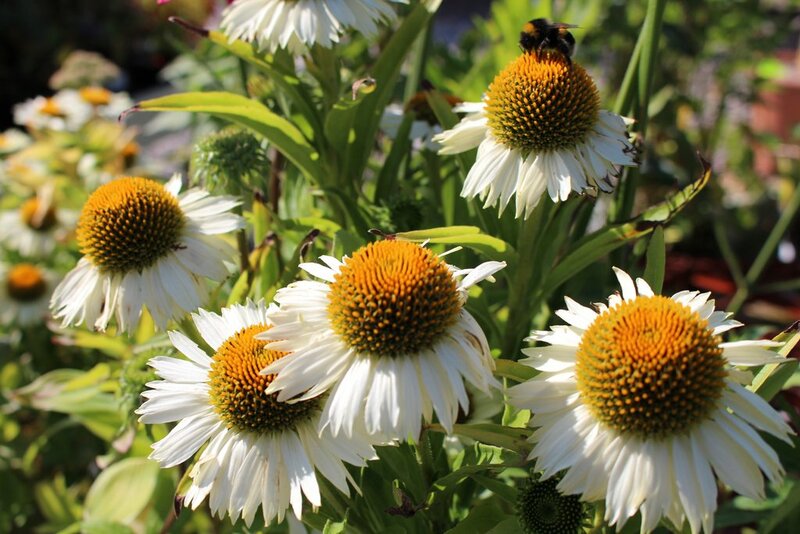 Used to treat the symptoms of the flu or a cold and can also help to boost your body’s immune system. Thanks to its few side effects, this one is very popular. It can be used in tablet/capsule form or as a liquid. 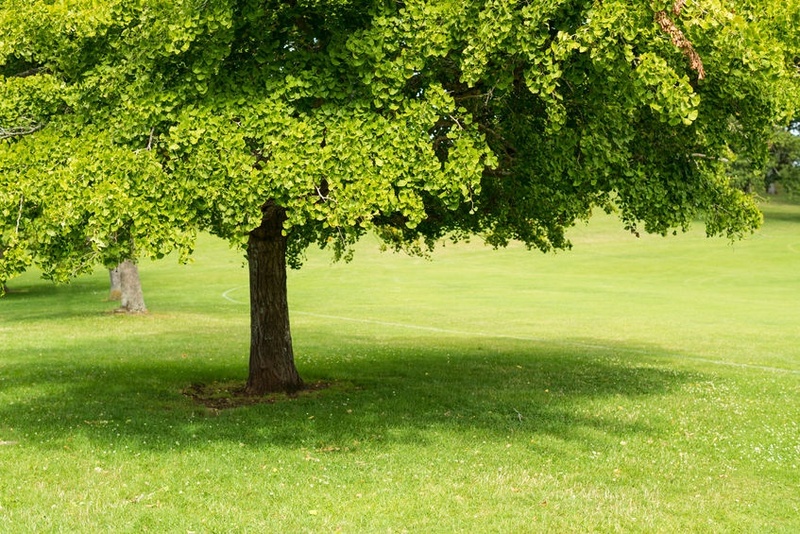 The ginkgo biloba tree is one of the world’s oldest known tree species, and the leaves have shown to offer help for those with circulation and memory problems. It is sold in capsule/tablet form, so it is easy to take. This one has a few uses, but the two most popular are to help prevent fatigue and to help assist with controlling diabetes. 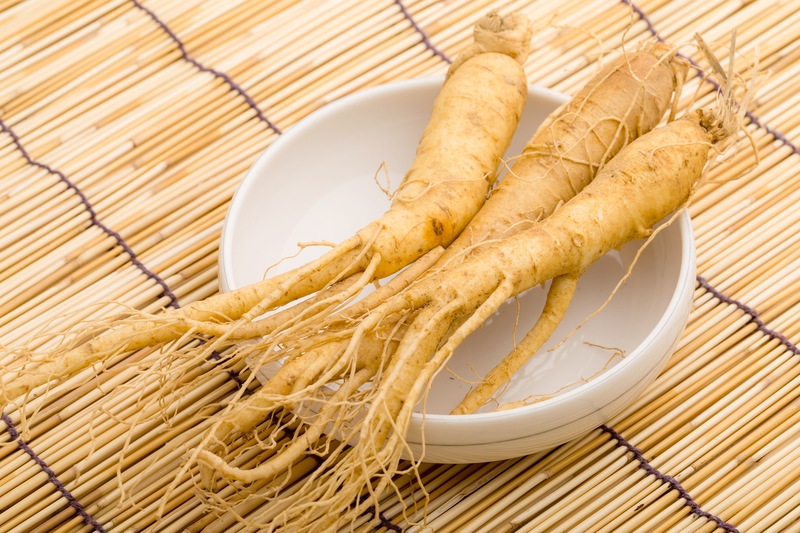 Now when it comes to diabetes, ginseng doesn’t replace the need for insulin and should be used under doctor’s supervision. Other popular non-vitamin products that could be used to treat a variety of issues include curcumin, peppermint, fish oils, St. John’s Wort, garlic, glucosamine, and ginger. And it’s not just the products that you ingest that can be natural, you can also invest in natural or organic clothing. 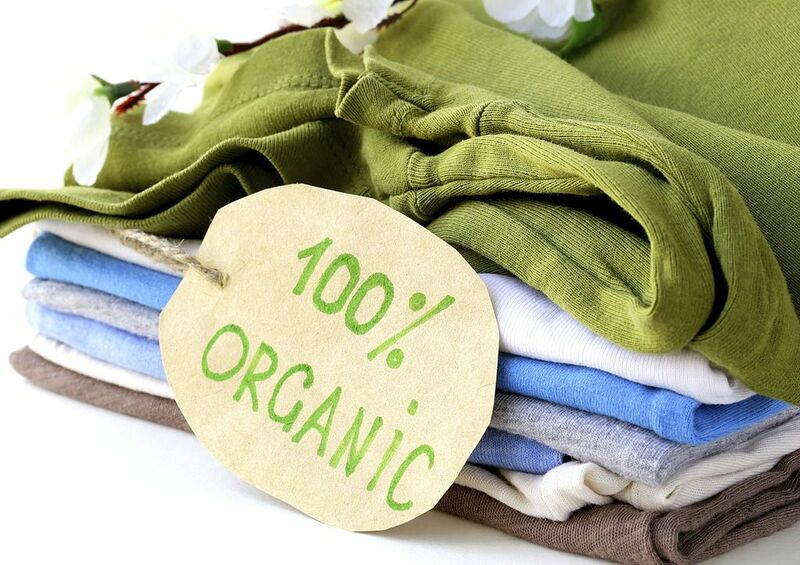 There are many clothing brands who now specialize in organic clothing such as organic cotton. Organic cotton is grown without using GMOs, fertilizers, and pesticides, making it safer for the environment and the end consumer. If you find that you are a fan of these types of organic textiles, then you can also take it a step further and invest in organic linens such as towels and bed-sheets. As interest from consumers in natural products continues to grow, manufacturers and companies are taking notice and expanding their product offerings. This is just a small look at the exciting products to check out in 2019; as there are bound to be more options with plenty of new products going to be launched in the year ahead.